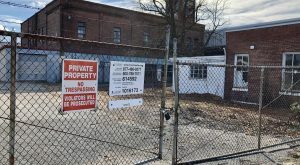 An out-of-town developer has secured its first site in the Richmond market, with plans to erect a $70 million apartment project. 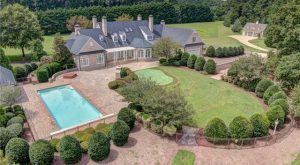 A local insurance executive’s purchase of a 13-acre estate in the heart of Goochland horse country led the pack for the area’s priciest home sales in February. 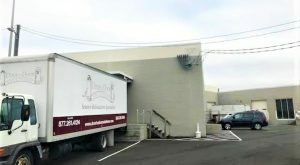 A Richmond entrepreneur and reality TV personality who’s made his living clearing out peoples’ clutter is beginning to build new businesses. 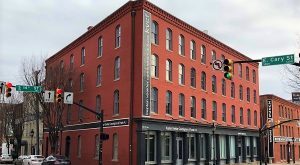 The run on Manchester real estate has brought new development opportunities ready to enter new territory. 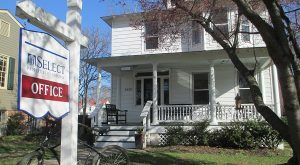 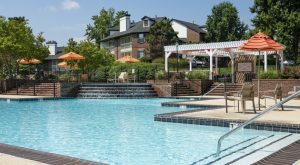 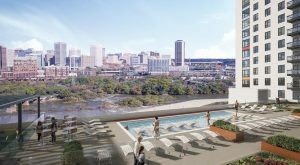 Three years after arriving in Richmond, a high-end residential real estate brand is out of the local market after its area affiliate reverted back to its former flag. 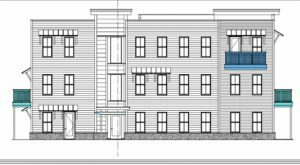 The city’s Southside is set to get a new dose of single-family residential density. 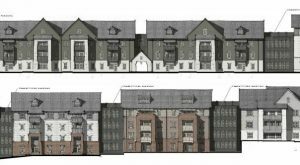 A local homebuilder that’s built its brand on higher-end homes in and around Midlothian is making a push into the city, where it’s preparing to pull the trigger on a Union Hill project that’s considerably different from its typical output. 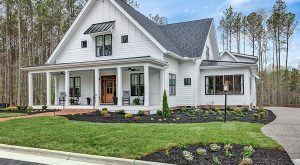 The husband-and-wife team behind an established area homebuilding brand is entering new territory with the launch of a separate custom-home business.